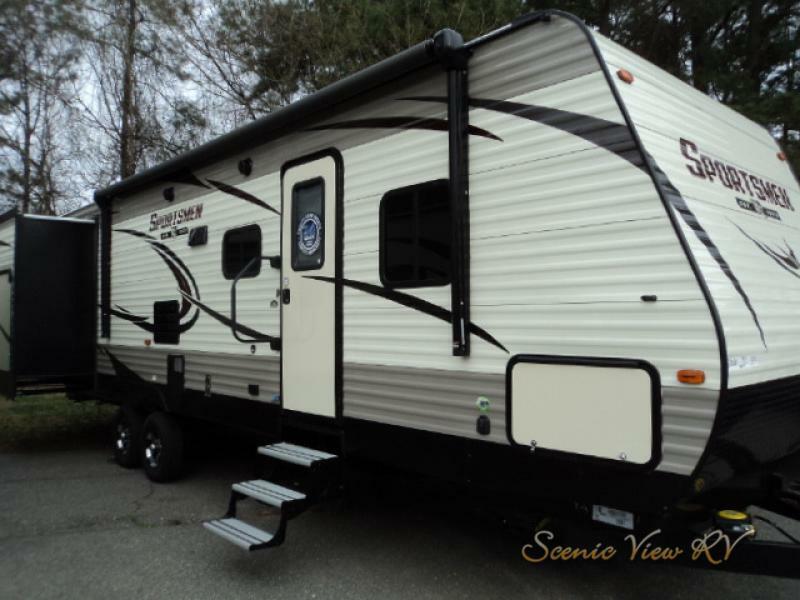 Save $15,000 on this KZ Sportsmen travel trailer today! Try to think of your RV as a mini apartment, stock it with non-perishables that you can leave in it once you return home. This way you don’t have to remember to pack things like toilet paper, plates, napkins, and extension cords every time you want to get away for the weekend. This KZ Sportsmen comes loaded with storage space! It will save you a LOT of time and trouble by just mapping out your route ahead of time. Take a few minutes the night before you leave to pull up Google maps or the website of the campground you’re going to visit and look over the available route options. Often it’s better to spend a little longer on the drive than it is to try and maneuver through cities with a travel trailer in tow! Pro Tip: Looking ahead can also prepare you for what times you may be driving through busier areas. If you’re going to hit a city at rush-hour, plan to stop for lunch outside of town, or try to leave a little earlier to avoid the traffic. It’s important to know how to take care of your RV when camping season is over. If you don’t know how to winterize your RV correctly, this can lead to severe damage to your plumbing! 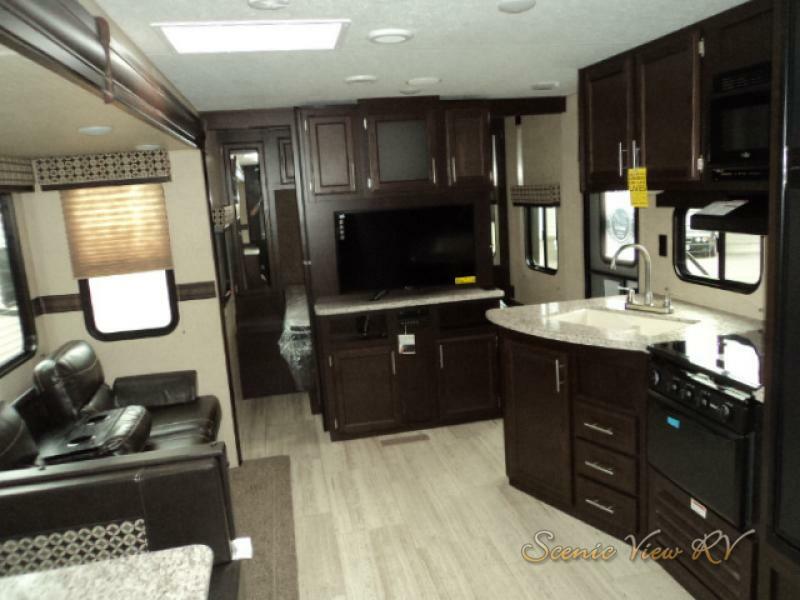 Schedule a service appointment at Scenic View RV, and we’ll take care of it for you! You can also learn how to prepare your RV for winter online! One of the most common mistakes that RV beginners make is not paying enough attention to towing capacity. If you want to get the best fuel efficiency, to not wear out your engine, and to enjoy easy towing wherever you go, then you have to pay attention to this feature. Most trucks have their towing capacity listed online, and it can be found in a quick search, you may even be able to see it listed in the driver’s manual. RVs have their dry weight, gross weight, and hitch weight all available from the dealer, so make sure you ask about these numbers before you buy! 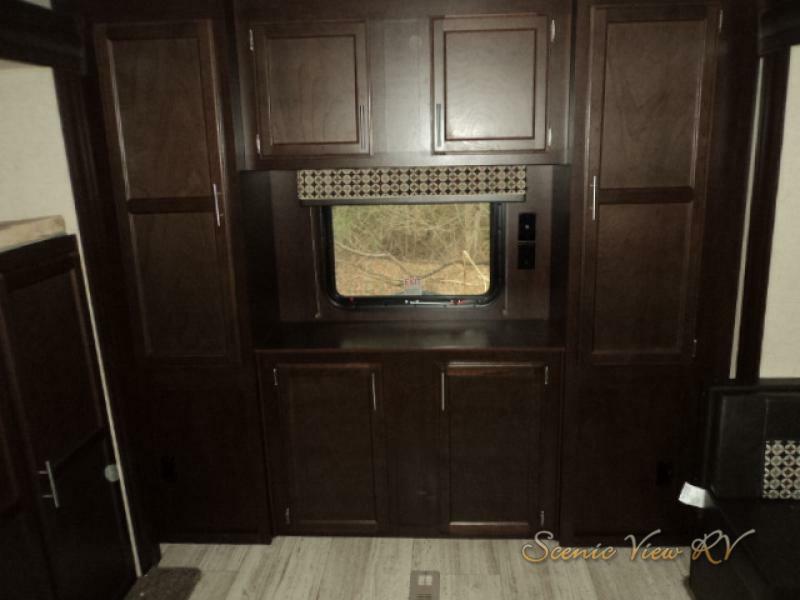 If you haven’t entirely leaped into RV ownership, but you’re ready to do so, check out more amazing RVs for sale like the KZ Sportsmen travel trailer at Scenic View. Contact us today and start living your vacation dreams.